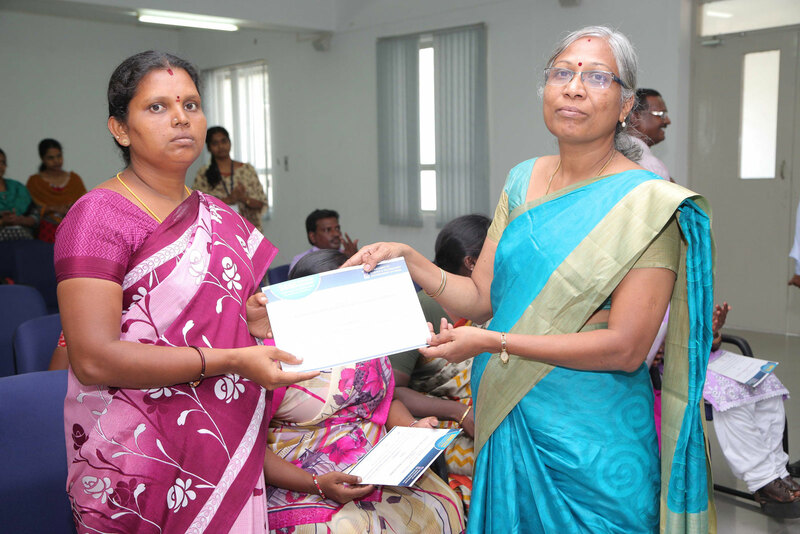 SONA College of Technology has received funding from the Department of Science and Technology's Science for Equity, Empowerment and Development (SEED) Division for training rural women by establishing Rural Women Technology Park (WTP) in Salem.  The total value of the project is around Rs. 1 crore thirty lakhs. 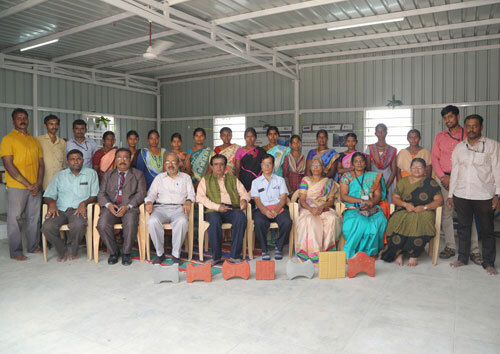 Rural women will be trained in the industrial technologies namely Solar Food Processing, Pulse Plating for Silver Anklet, Sewing Machine for Differently-abled women, Development of Paver Blocks and Waste Paper Recycling. Rural women will be supported by the WTP to establish and manage production units. 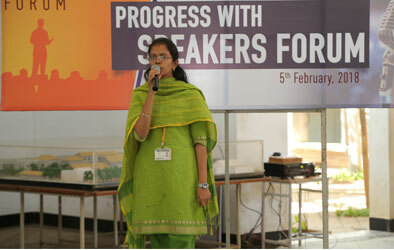 The technologies proposed in this project are location specific and best suited for rural women. 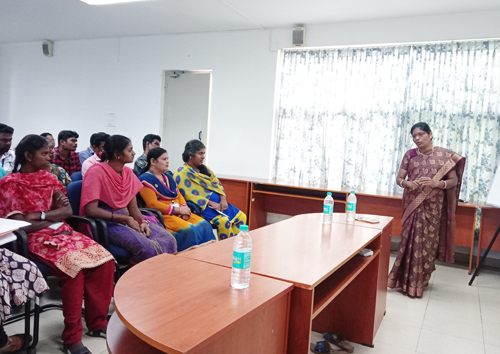 DST-WTP Team of SONA has successfully completed first batch training in Sewing machine for differently-abled women from Salem. 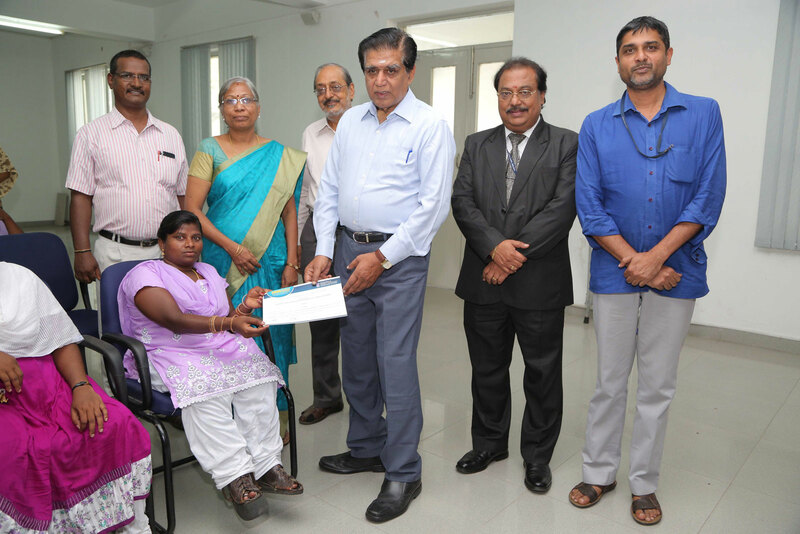 Dr. D. Raja, Co-Investigator of DST-WTP project has designed a device to modify the sewing machine in such a way that persons devoid of lower limbs also can operated the powered sewing machine without the need for pedalling. 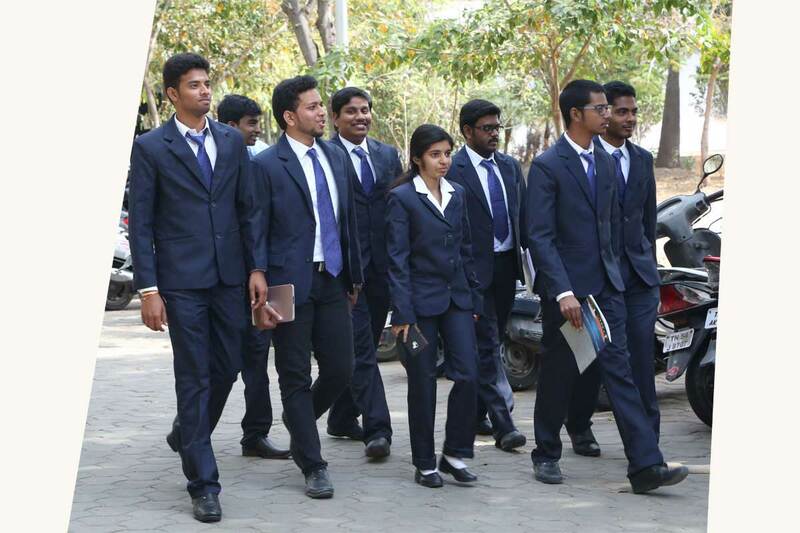 A training programme was conducted for two weeks and the valedictory function was arranged on 12, May, 2018. Shri. 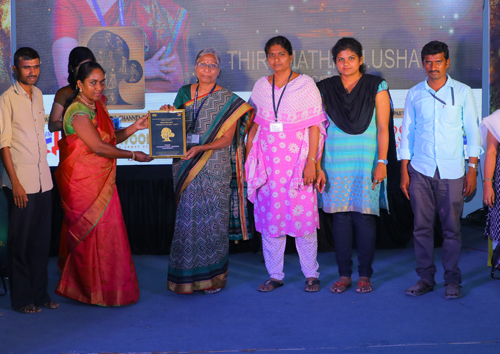 C. Valliappa, Chairman of SONA College of Technology presided over the function and distributed the certificates. Dr. S.R.R. 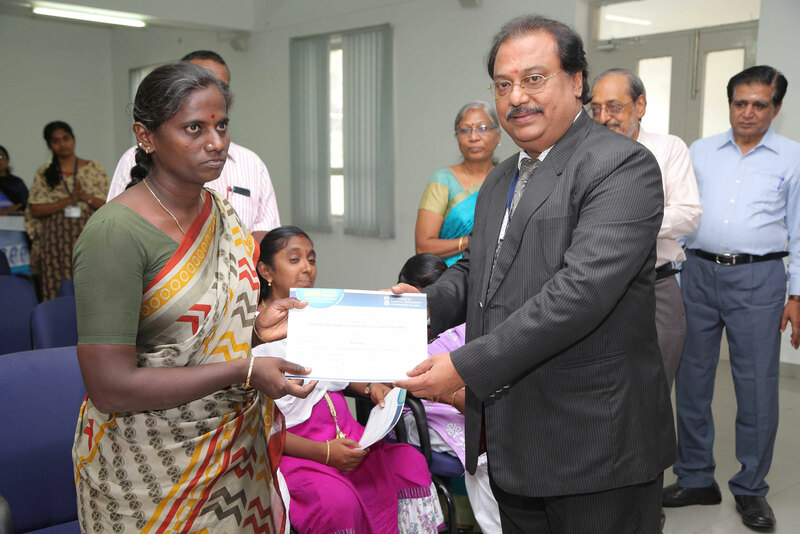 Senthil Kumar, Principal of SONA College of Technology, and Dr. Prakash, Professor of Anna University felicitated the beneficiary. 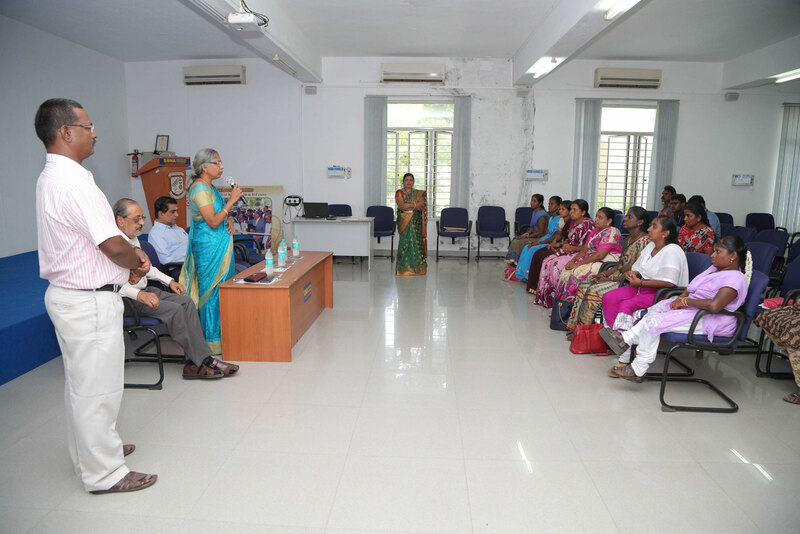 Dr. M.Usha, Principal Investigator of DST-WTP project, explained to those present how the training would help the women in gaining confidence and helpful in sustaining their livelihood. It was heartening to see that the women were proud to wear the garments made by them on the new type of sewing machines. The training write-up was published in some of the dailies.